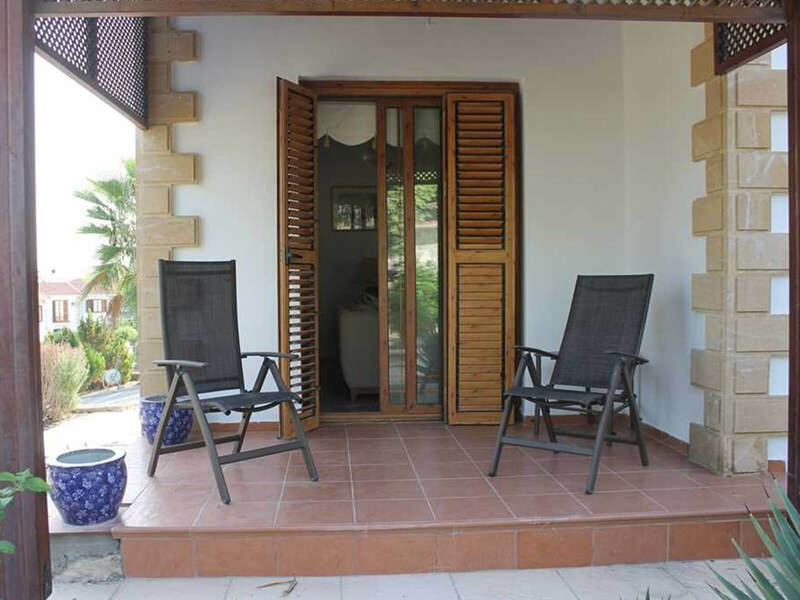 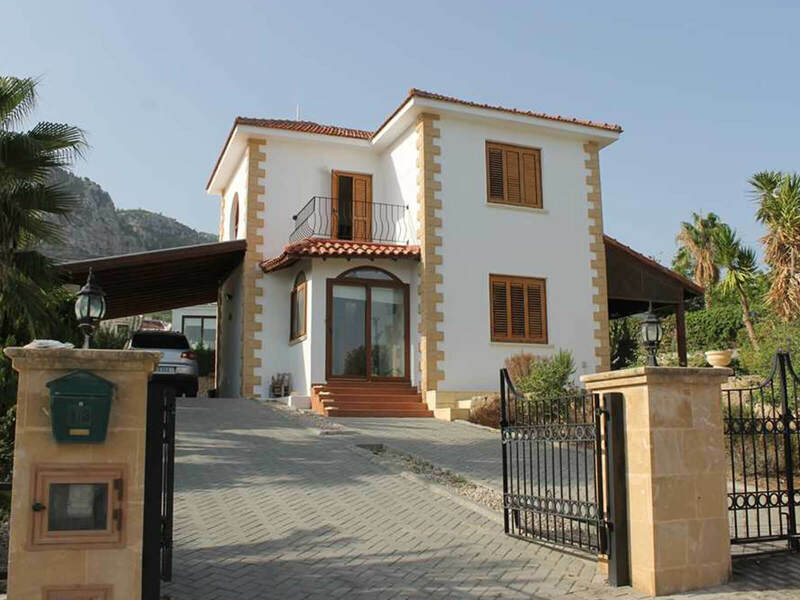 This is a large 3 bedroom 3 bathroom villa on a larger than average corner plot in upper Catalkoy. 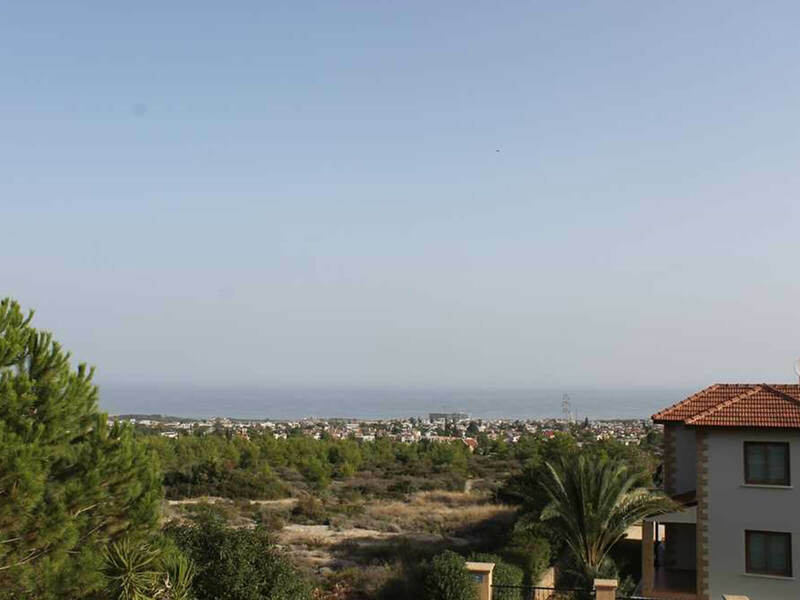 The elevation and plot position give this villa fantastic views over the coastline towards Kyrenia. 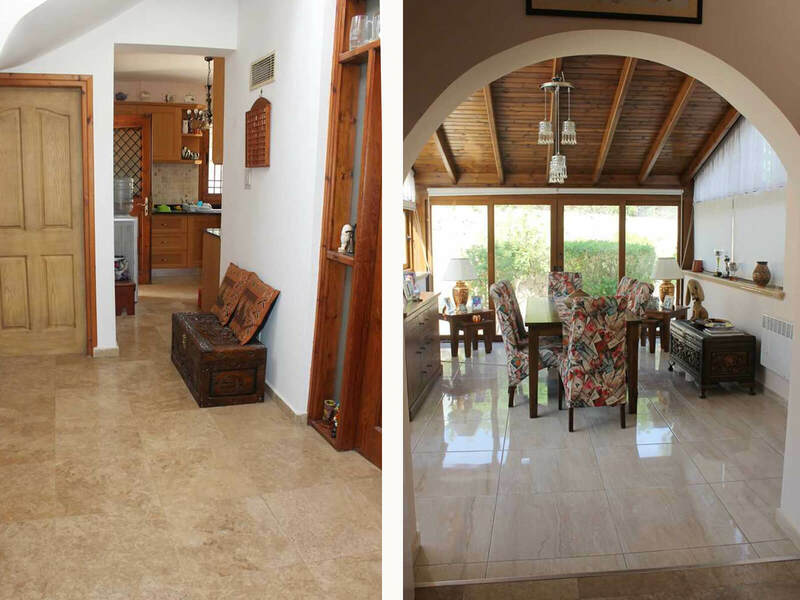 Downstairs has entrance hall, large living room, kitchen and dining rooms. 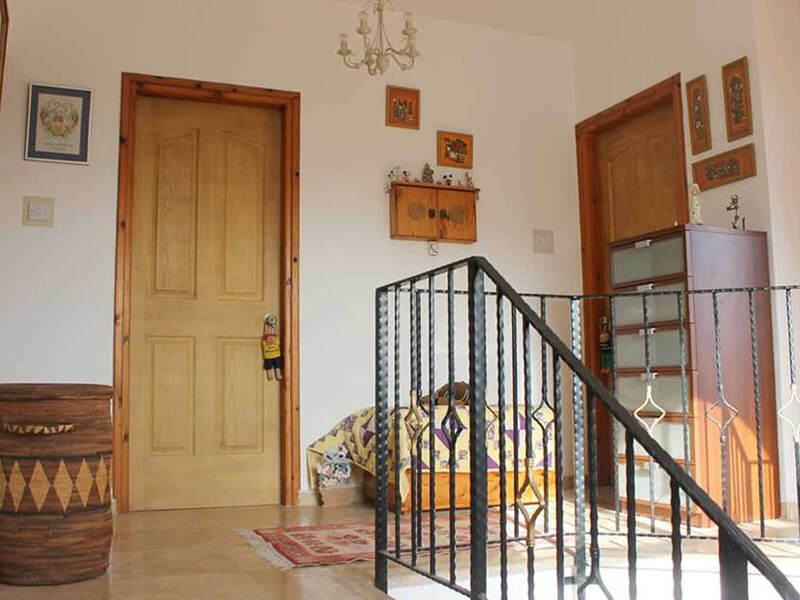 Upstairs has 2 double bedrooms, and 1 single bedroom. 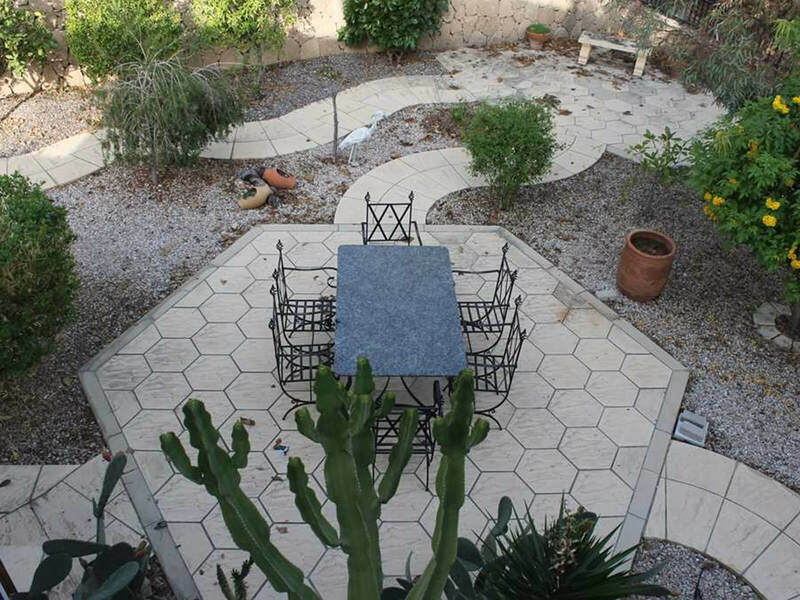 Outdoors there is a 10 x 5 pool, endless terracing and outdoor bar/entertaining area with seating for up to 20 people and a separate storage building. 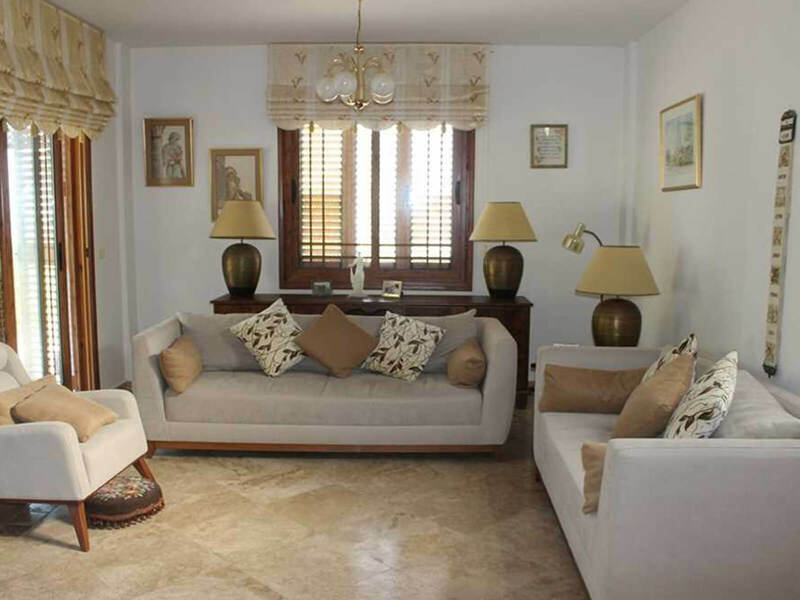 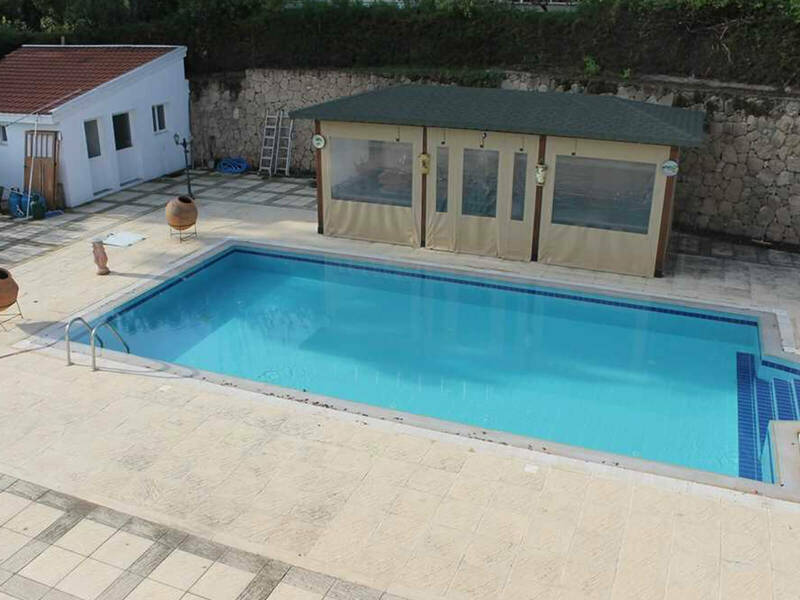 The property is in great condition, and is in a sought after area of Catalkoy. 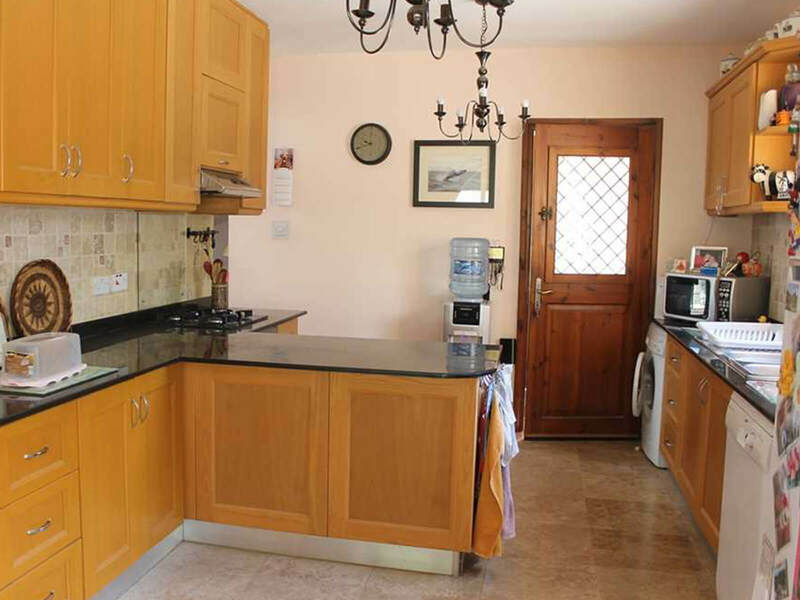 Suitable for holiday home or for relocation, this is a great value property.